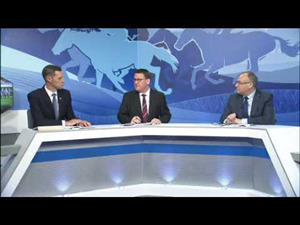 The 34 selected runners for the world class event’s three Group 1 contests were revealed today (Wednesday, 10 April) and the list includes Hong Kong’s outstanding champion Beauty Generation, Australia’s speed ace Santa Ana Lane and the crack Japanese mares Lys Gracieux and Deirdre. 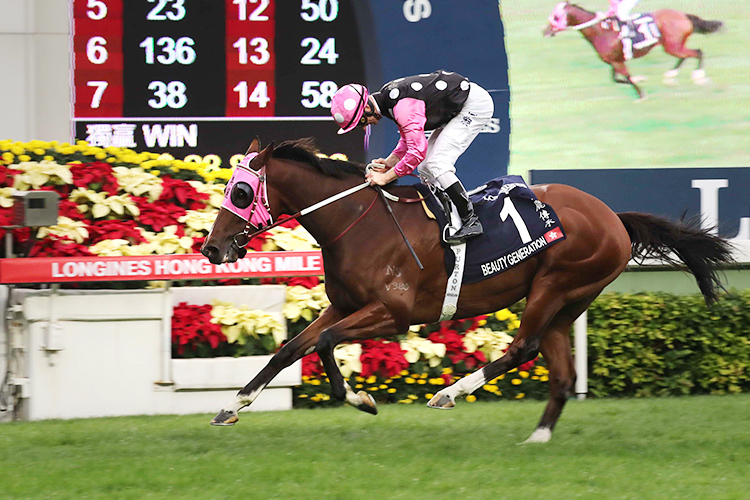 FWD Champions Day is the highlight of Hong Kong’s spring programme and features the HK$24 million G1 FWD Queen Elizabeth II Cup (2000m), the HK$18 million G1 FWD Champions Mile (1600m) and the HK$16 million G1 Chairman’s Sprint Prize (1200m). Japan has won the FWD QEII Cup four times thanks to Eishin Preston (2002 & 2003), Rulership (2012) and Neorealism (2017). This time around, Lys Gracieux and Deirdre will lead the Japanese assault, bringing their top-class ability back to Hong Kong to build on their fine efforts at the LONGINES Hong Kong International Races in December. Four months ago, at Sha Tin, Deirdre placed second in the G1 LONGINES Hong Kong Cup (2000m), while Lys Gracieux was second to Exultant in the G1 LONGINES Hong Kong Vase (2400m). Deirdre was a solid fourth to superstar filly Almond Eye in the G1 Dubai Turf last time, while Lys Gracieux warmed up for her FWD QEII Cup test with a good second in the G2 Kinko Sho (2000m). 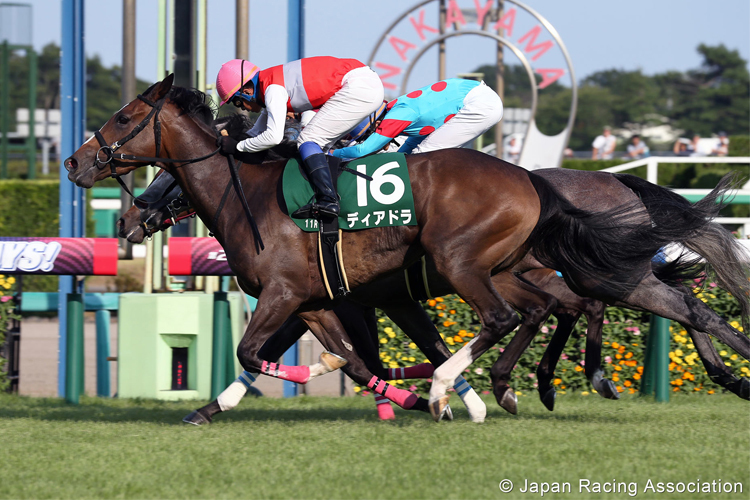 Japan will also send across Win Bright who is rolling off two good wins, latterly in the G2 Nakayama Kinen (1800m) which he also won in 2018. Australia’s Harlem has won the last two editions of the G1 Australian Cup (2000m) and flies to Hong Kong in excellent form. Eminent (He’s Eminent in Australia), meanwhile, proved to be a top-class performer in Europe - fourth in the G1 Derby (2400m) and third in the G1 Irish Champion Stakes (2000m) - before heading Down Under for his latest run. 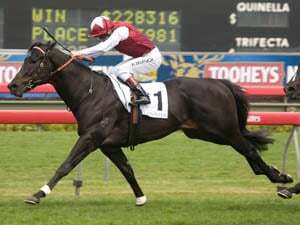 The five-year-old was runner-up on his Australian debut in the G1 Ranvet Stakes (2000m). 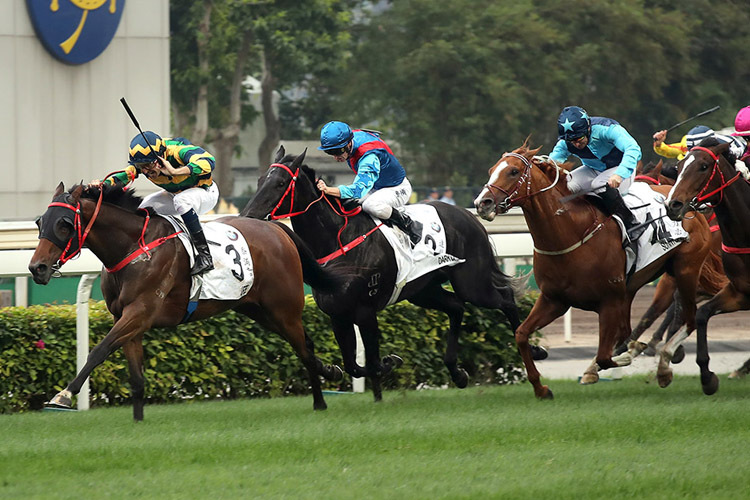 Exultant sets the local standard as Hong Kong’s leading stayer this term with G1 wins in the LONGINES Hong Kong Vase and Hong Kong Gold Cup (2000m). The top-class Tony Cruz-trained galloper will have to be at his absolute peak to overcome the strong opposition this time. 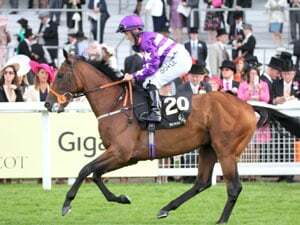 The field also features the best of Hong Kong’s Four-Year-Old Classic Series protagonists, notably the Frankie Lor-trained BMW Hong Kong Derby (2000m) winner Furore. Four Hong Kong Derby winners in the international era have completed the Hong Kong Derby-QEII Cup double in the same season (2005 Vengeance Of Rain, 2011 Ambitious Dragon, 2014 Designs On Rome, 2016 Werther). 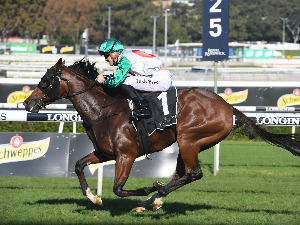 Waikuku was a fast-finishing second in the Hong Kong Derby, while G1 Queensland Derby (2200m) hero Dark Dream followed fourth-place with a fine Class 1 victory at the course and distance. Pakistan Star’s win last year all but lifted the grandstand roof and a repeat would surely raise it right off. The Kerm Din-owned galloper has struggled to return to that outstanding peak but showed a hint of his brilliant dash behind Beauty Generation in the G2 Chairman’s Trophy (1600m) last time. The brothers Glorious Forever and Time Warp have won the past two editions of the G1 LONGINES Hong Kong Cup, while another G1 winner Eagle Way, and the SIN G1 Kranji Mile hero Southern Legend complete the talent-packed field. Beauty Generation is among the world’s very best racehorses and the “Master Miler” will attempt a second G1 FWD Champions Mile success against six rivals. 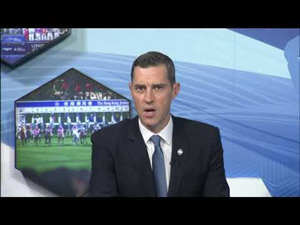 Trainer John Moore’s six-year-old is unbeaten in his last eight races, seven of which have been this season, matching the Hong Kong all-time record for most wins in a campaign. Victory would see him surpass Viva Pataca as the highest earner in Hong Kong history. The field also features high-class milers Conte and Rise High and the 2018 Hong Kong Classic Cup victor Singapore Sling. Hong Kong’s sprinters face tough raiders in what promises to be the season’s most thrilling speed race. Australia won the first G1 edition of the Chairman’s Sprint Prize with the late-thrusting grey Chautauqua. Santa Ana Lane is another real deal Australian sprint star heading to Sha Tin. The latest of the six-year-old’s five G1 wins was achieved last time out, an impressive score in the T. J. Smith Stakes (1200m). 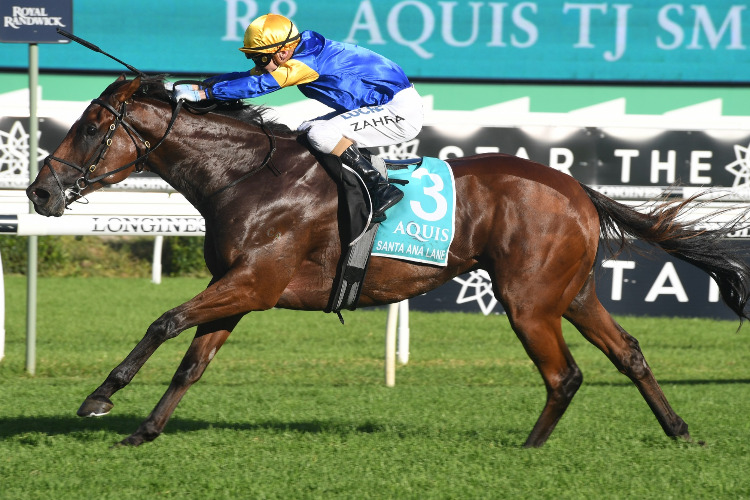 Viddora, meanwhile, heads to Hong Kong from Australia via a good fourth in Dubai’s G1 Al Quoz Sprint (1200m) - the six-year-old mare is a two-time G1 winner. Mr Stunning and Beat The Clock - second and third in this race last year - have been at the top of Hong Kong’s sprint division this term. Mr Stunning landed a second G1 LONGINES Hong Kong Sprint (1200m) in December, while Beat The Clock took the G1 Centenary Sprint Cup (1200m) a month later. That speedy duo received a shock - albeit when carrying 5lb G1 penalties - when Rattan rattled past them to win the prime lead-up to this contest, the G2 Sprint Cup (1200m). New Zealand will cheer on Enzo’s Lad, who in January nailed back-to-back wins in the G1 Telegraph (1200m). Japan’s Nac Venus is set to take her place in the 13-runner line-up. The G1-placed galloper won the G3 Keeneland Cup in August.